This huge transitions pack contains total 420 video files, compressed with quicktime png + alpha. – Audio track is created by audiojungle author BlueFoxMusic, and I used his great track Midnight In Tokyo in this project. 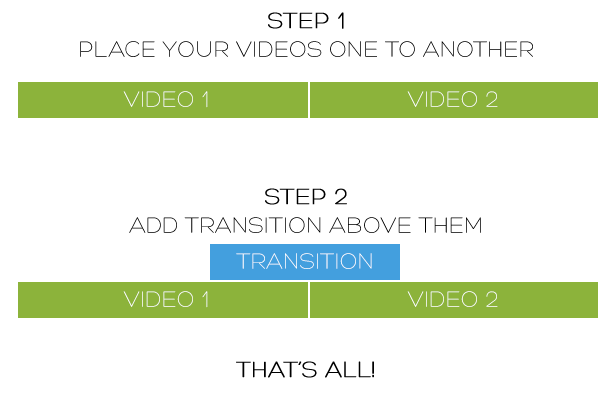 – Use transitions in every video edit software which supports quicktime videos: vegas, premiere, fcp, after effects etc.